Yey! 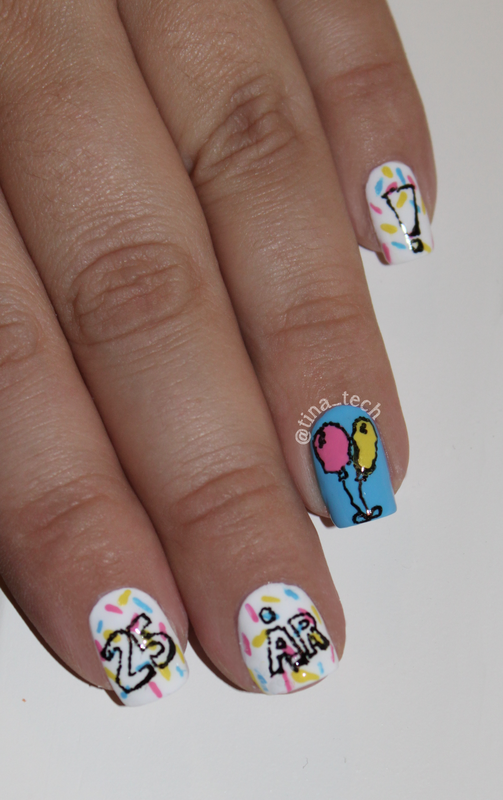 It’s my birthday today, and with that comes a birthday mani! 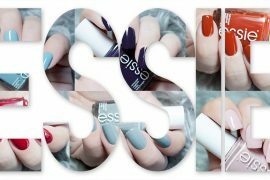 😀 I was loosely inspired by Coewless Polish and her birthday mani, if you haven’t heard of her, make sure you check out her blog (her nails are flawless). 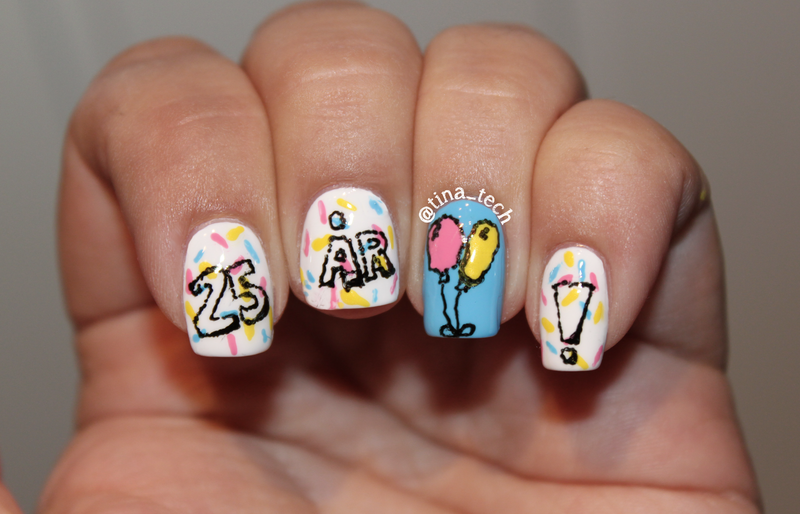 I went with fun and girly colors, and of course my age written in Norwegian ( 25 år = 25 years). 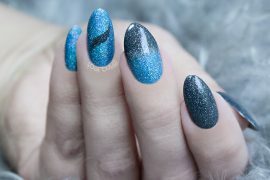 The blue background on my accent finger is Cult Nails – Nakizzle’s Shizzle (such a yummi blue), and the white background is my favorite white OPI – Alpine Snow. The other colors are: Pink = ESSIE – Lovie Dovie and the yellow is IsaDora – Bananas! Anyway, happy birthday to me! 😛 When’s your birthday? Happy birthday to you!!! 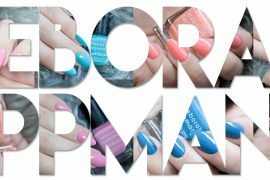 Love your nails’ designs!! !